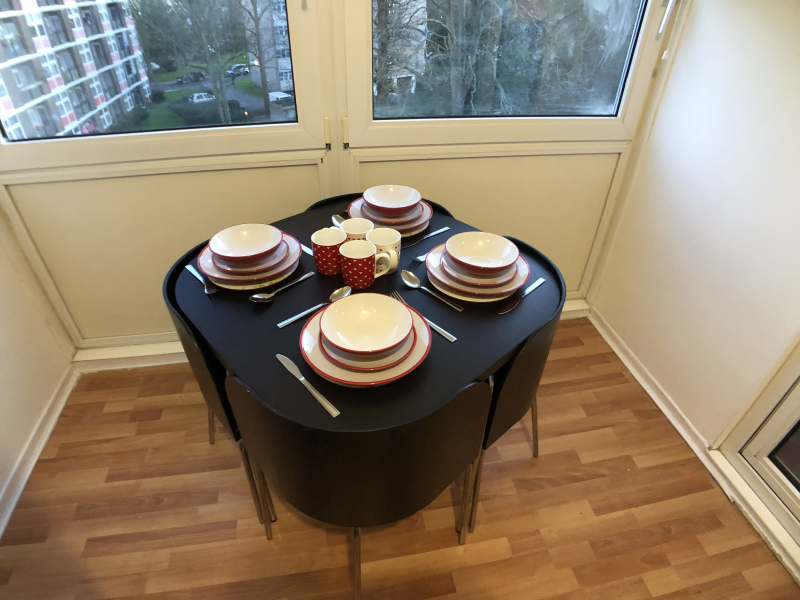 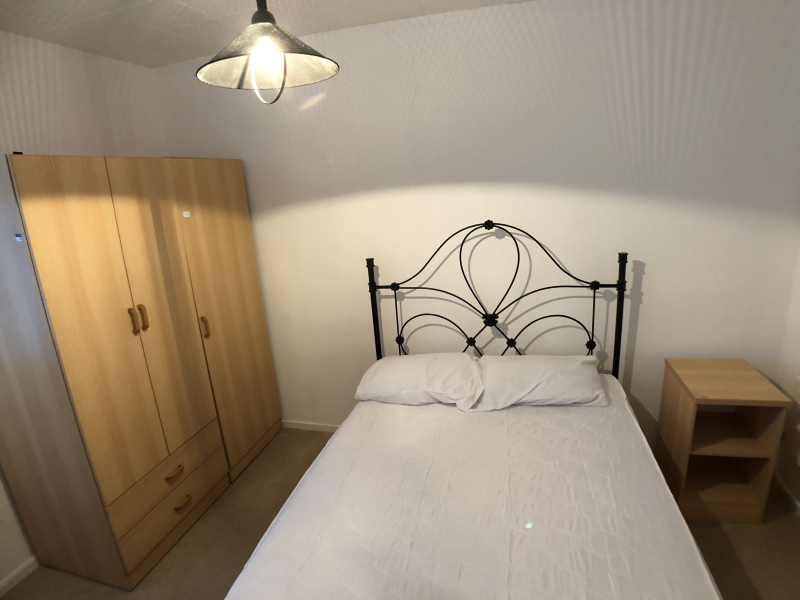 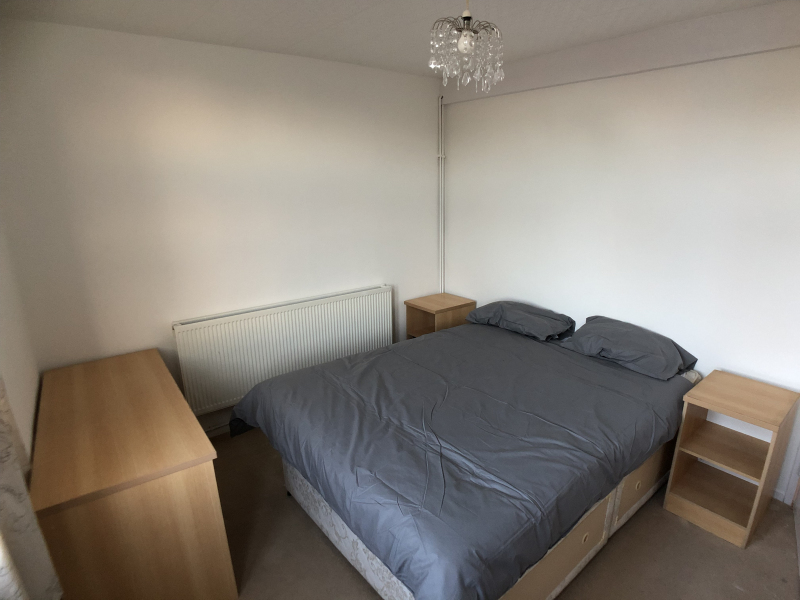 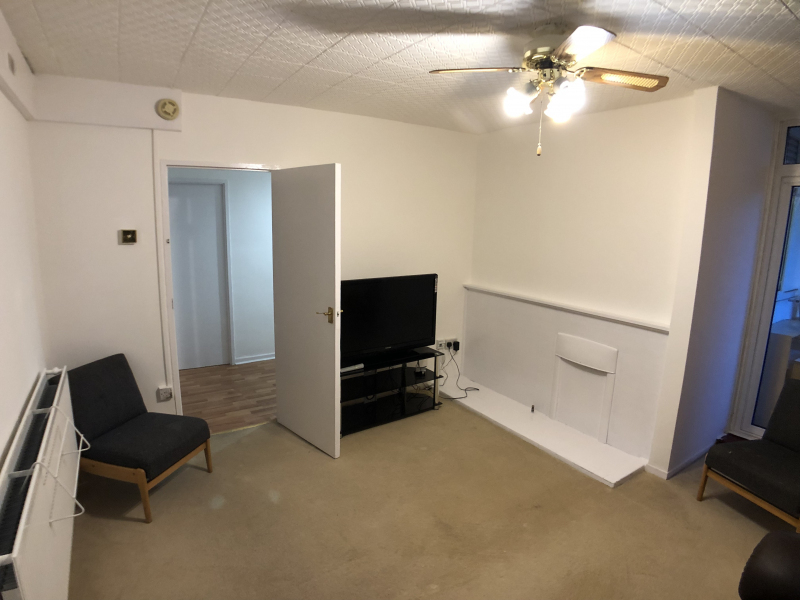 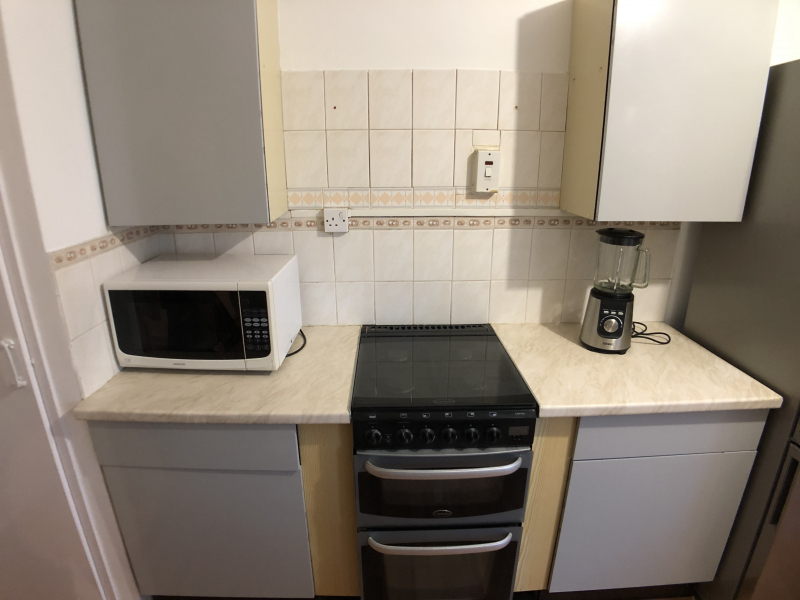 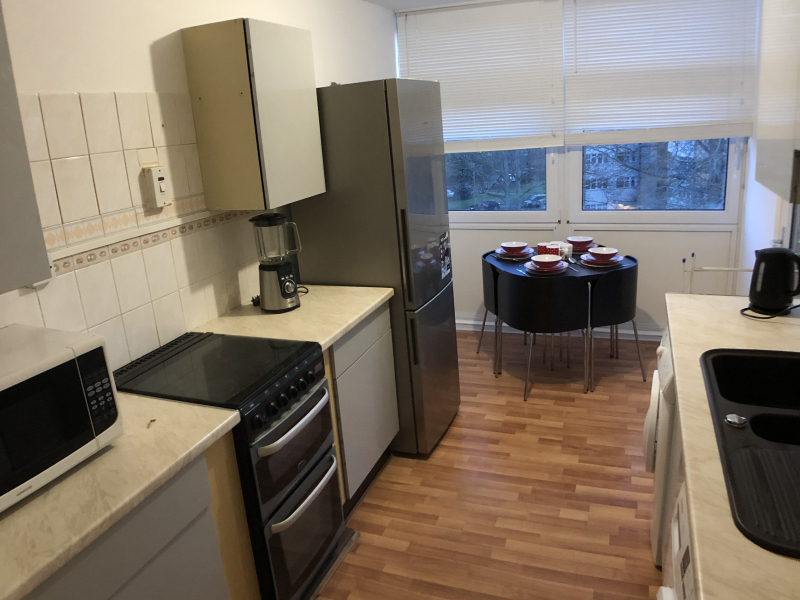 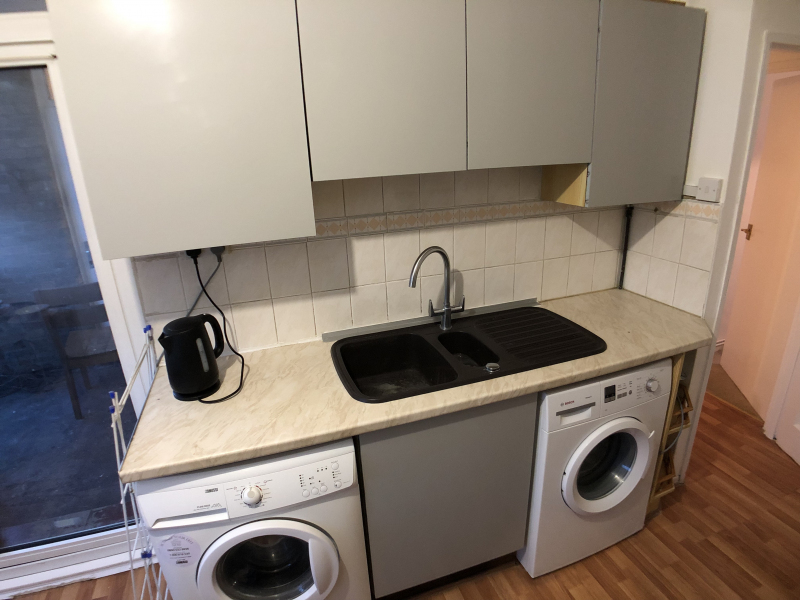 2 bedroom property for rent in Southfields, South London from £595/month per room Property reference "#0037643"
Its a super light and relaxing Flat for enjoyable living. 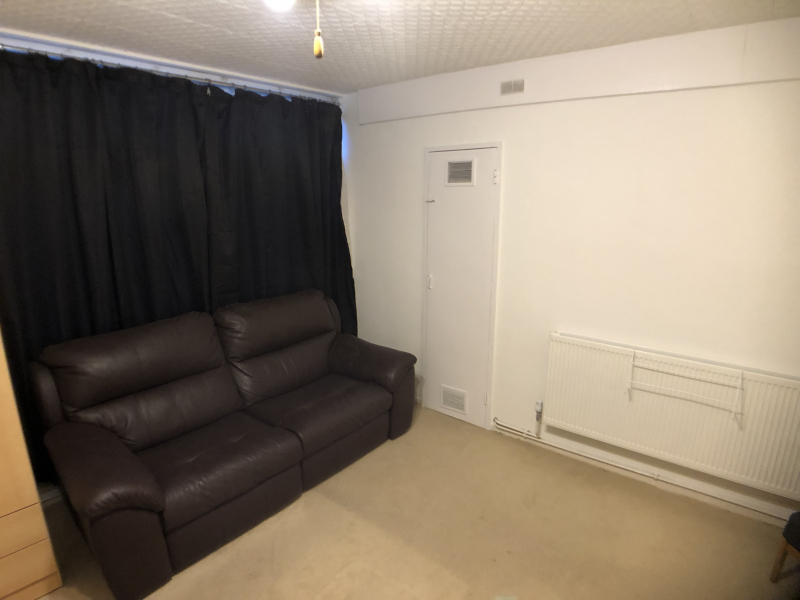 Only 2-5 mins walking distance to the different bus stops where you can catch a bus to Wimbledon, Putney, Wandsworth town center. 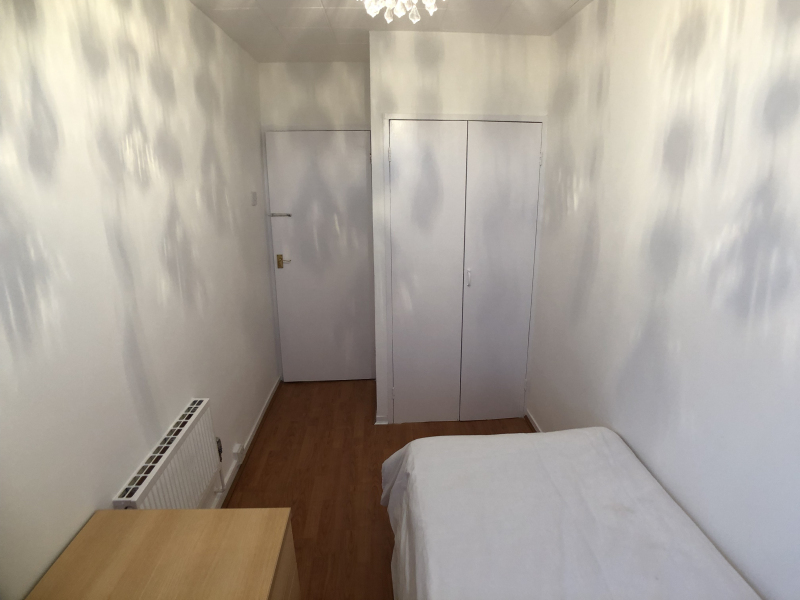 10 Mins walking to Southfields tube station and 10 mins walking to Wimbledon Park.